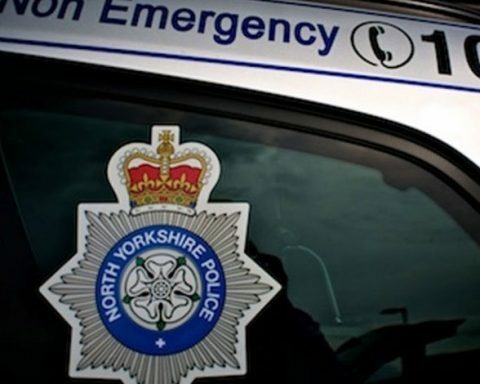 The Police and Crime Commissioner for North Yorkshire, Julia Mulligan, is urging North Yorkshire residents who have experienced crime, antisocial behaviour or road traffic accidents to take part in a major survey that will shape future services for victims. Participants in the survey will need to have reported a crime or incident to North Yorkshire Police in the last 12 months. From October 2014, the Home Office will transfer responsibility for commissioning the majority of locally delivered victim services to Police and Crime Commissioners. Currently, these services are provided almost exclusively delivered by the national charity Victim Support. The services that will be commissioned will help victims cope with the immediate impact of the crime and secondly help them recover from the harm they have experienced and include the provision of emotion of emotional support and practical help. The needs assessment will help inform this future commissioning work to better support victims of crime. Julia Mulligan said: How victims are treated is essential to maintaining public trust in policing and is central to the values of North Yorkshire Police. By transferring the responsibility for victim support to Police and Crime Commissioners, we have a real opportunity to significantly improve the experience of victims of crime by tailoring the support services we offer to meet needs at a local level. I want to make sure that, under the new system, victims to have more say in the level of support they need, feel more supported and more likely to be able to return to life as normal. Taking part will give victims a clear voice as we review how victims’ services are provided in future. The survey is available on the Police and Crime Commissioner’s website www.northyorkshire-pcc.gov.uk/news/help-shape-victims-services/ until Sunday 27 April 2014.